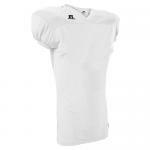 A football jersey is a symbol of pride and a honor that represents the hardwork and dedication that a player puts in day in and day out on the field. Whether it's that feeling of putting on your jersey on gameday or the battle scars on your practice jersey, Sports Depot can supply the jersey that's right for you. 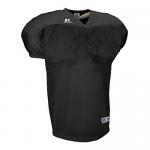 We carry the top brands like Russell and Nike and offer customized jerseys with name/number in a wide variety of colors and youth and adult sizes. For team pricing you can contact our team sales representative at 800-486-7805. 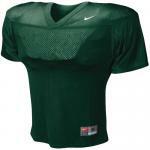 At Sports Depot we understand how important a player's jersey can be and are ready to help.